An experienced residential Sales Executive with extensive market knowledge, Patrick was instrumental in making Boston’s Millennium Tower the highest-selling residential development in the city with sales exceeding $1.1 Billion including the Grand Penthouse at $35 Million. A skilled real estate marketer with an ability to manage large-scale residential projects, Patrick is uniquely adept at adding value and exceeding sales goals for his properties. 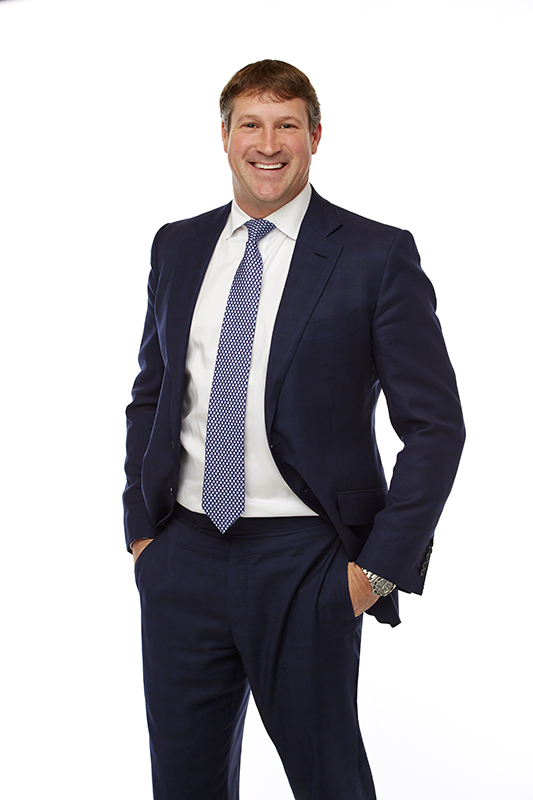 Over the past 5 years Patrick has led the sales effort for Millennium Partners developments of Millennium Place (256 residences) and Millennium Tower (442 Residences). Previous to Millennium Partners, Patrick was a Senior Vice President with Otis & Ahearn successfully selling out developments Parris Landing (Charlestown Navy Yard), 285 Columbus (South End) and the Residences at Battery Wharf (North End). A graduate of Babson College and 4 year Varsity Baseball player. Patrick currently lives downtown with his wife, Haley, and 2 children Colum (7) and Kinsley (5).